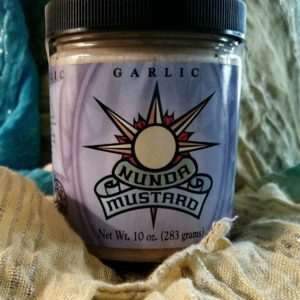 The recipe that started it all! 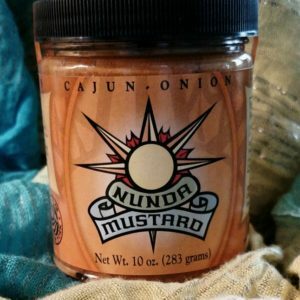 Its origins have been traced back to the late 1800’s in the Ochs’ family with only slight modifications. 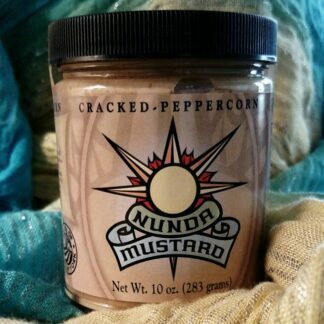 Its flavor and consistency offer it to be used as a spread, dip, or added to prepared dishes. And let’s not forget to mention it has no fat or cholesterol. 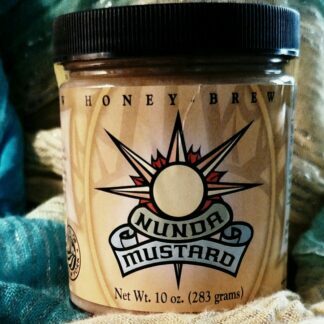 Only 13 calories per teaspoon. 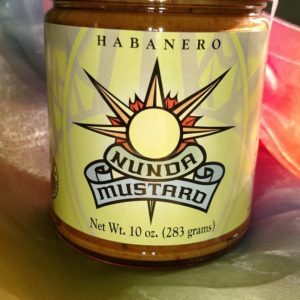 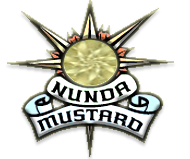 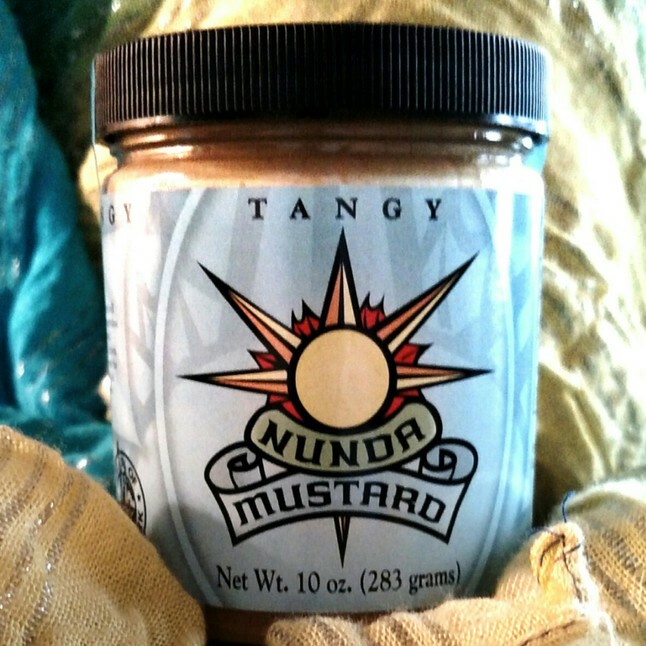 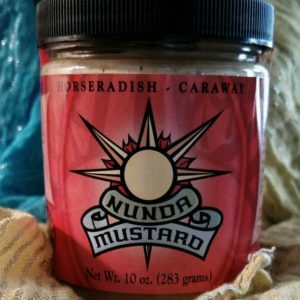 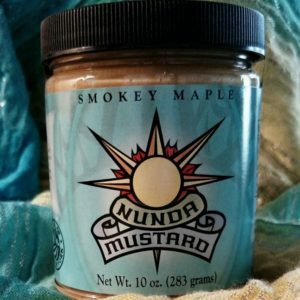 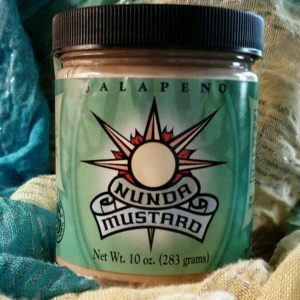 Tangy Nunda Mustard contains no artificial preservatives.